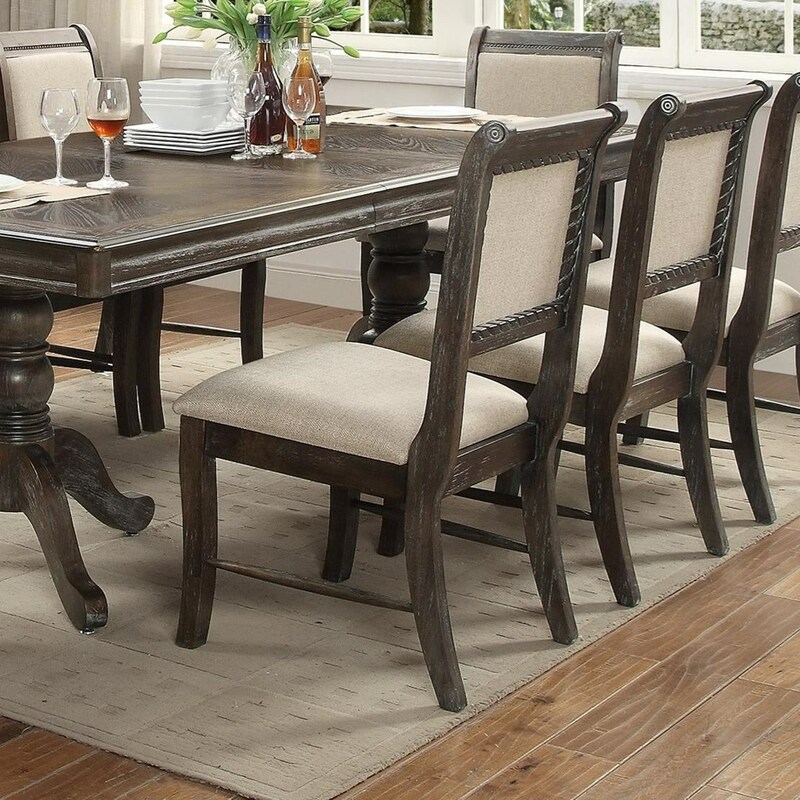 The Merlot Dining Side Chair with Striped Upholstered Seat and Seat Back by Crown Mark at Furniture Fair - North Carolina in the Jacksonville, Greenville, Goldsboro, New Bern, Rocky Mount, Wilmington NC area. Product availability may vary. Contact us for the most current availability on this product.